A new motion picture, to be released in theaters throughout the nation and overseas on January 15, is expected to explore the story of how an American Ambassador was killed during an attack at a U.S. compound in Benghazi, Libya, in a battle that saw a small security team struggle to save him and try to make sense out of the chaos. 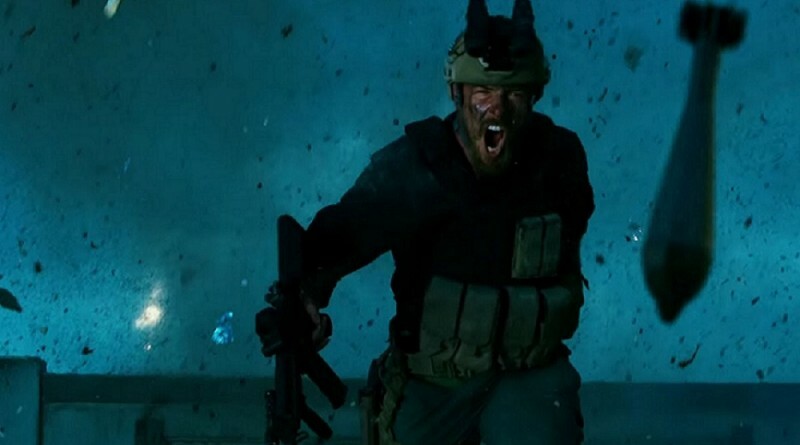 Veteran filmmaker Michael Bay has brought his celebrated talent to tackle one of the new millennium’s biggest tragedies and one of history’s biggest political cover-ups in 13 Hours: The Secret Soldiers of Benghazi. More than a few critics of Hillary Clinton’s and Barack Obama’s handling of the Benghazi terrorist attack, and other international issues, are accusing the White House and its sycophants, such as Rep. Elijah Cummings, who sits on the House’s Benghazi select committee, of stonewalling investigations into Clinton and the Benghazi bloodbath. Meanwhile the Democrats and the news media continue their complaints about the length of time and the amount of money devoted to those investigations. “The news media knows exactly what they’re doing, but because reporters today behave as if they are part of the Democratic Party, as pointed out by Sen. Marco Rubio during the recent GOP presidential debate, they help Cummings and the Democrats convince voters there are no scandals,” said political strategist Michael Barker. Clinton has always claimed that the murdered Ambassador to Libya Chris Stevens was her “close friend,” yet there are no emails between the two. In fact, the House Select Committee on Benghazi discovered that Hollywood movie star Ben Affleck had Hillary Clinton’s private email address but Ambassador Christopher Stevens didn’t.